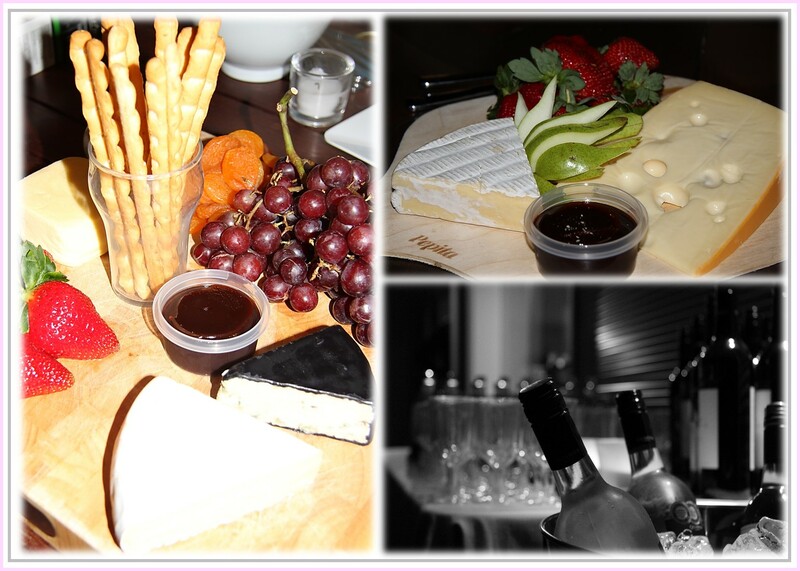 along with Cheese & Fruit Boards followed by a Dessert Buffet. Melting Moments & Viennese Fingers with some Lolly Filled Jars. 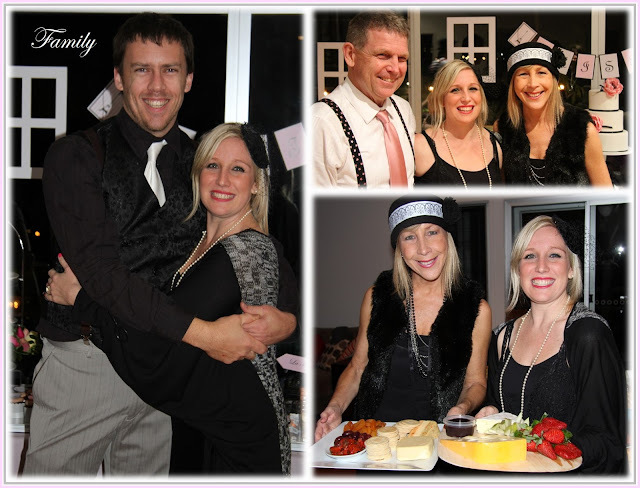 myself (Leonie) and my mother (Kathy). 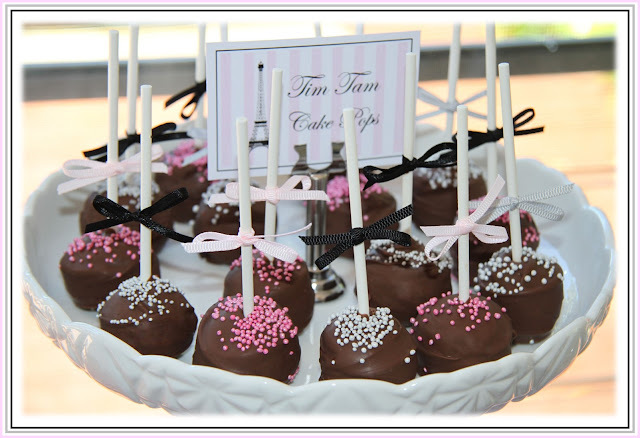 These Tim Tam Cake Pops where delicious. All the guest at the party received an Eiffel Tower Sugar Cookie to take home. 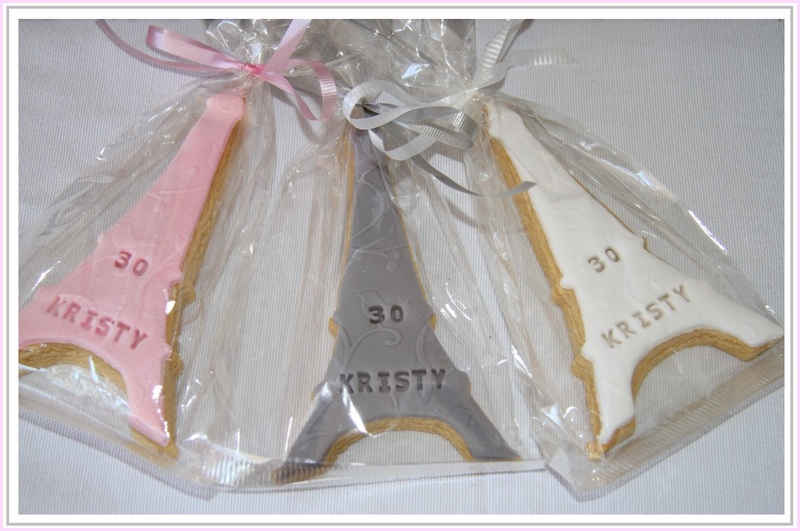 in helping me make over 140 of these. 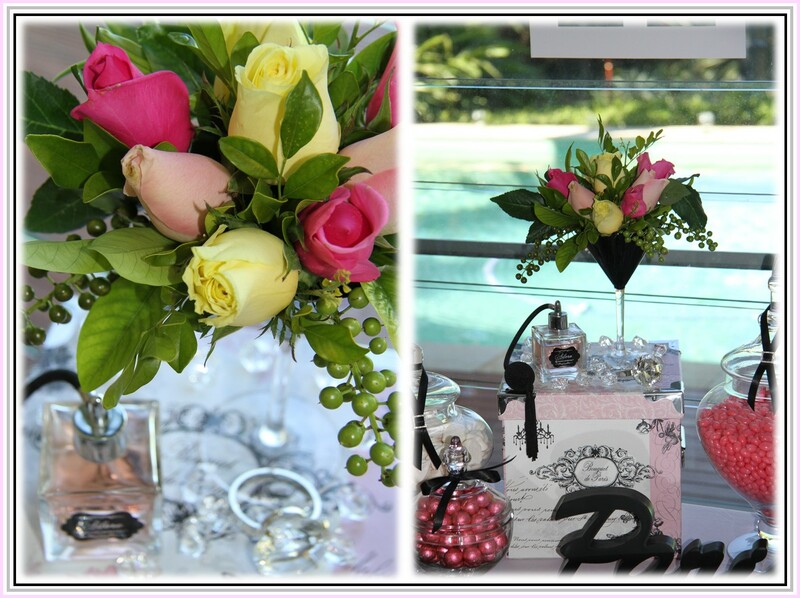 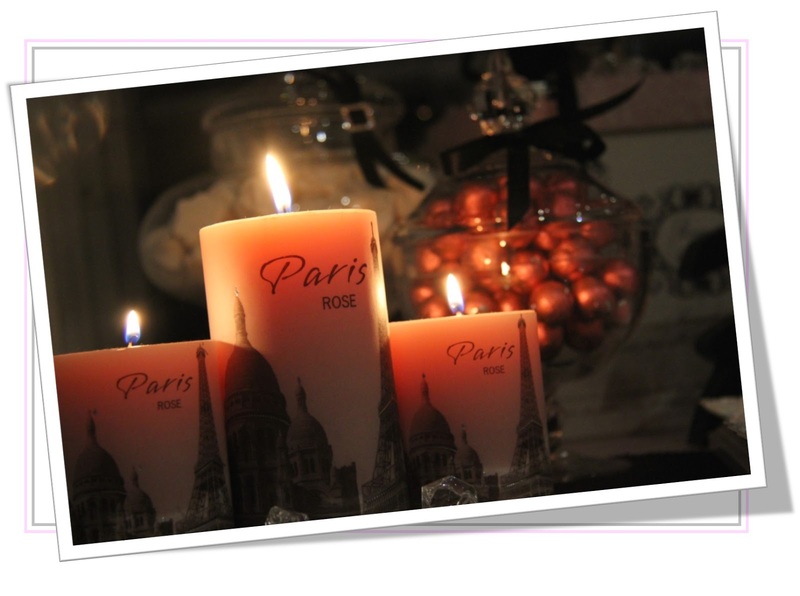 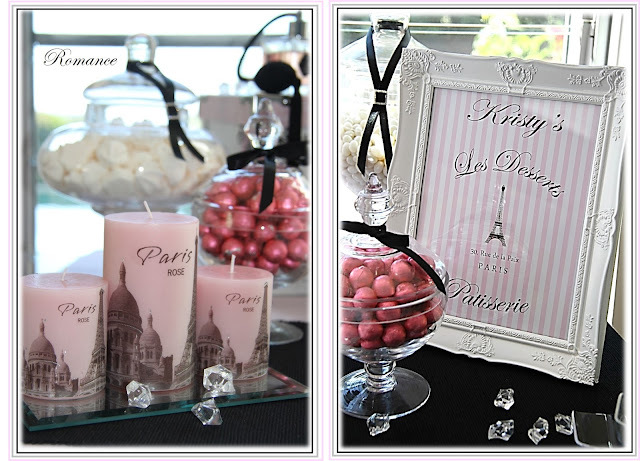 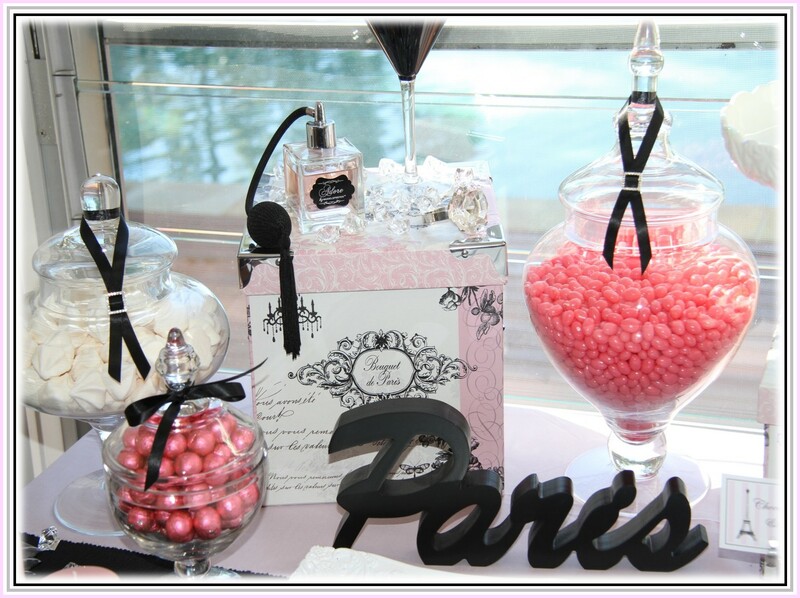 A little touch of Paris - Diamond Rings, Roses and Eu De Perfume. 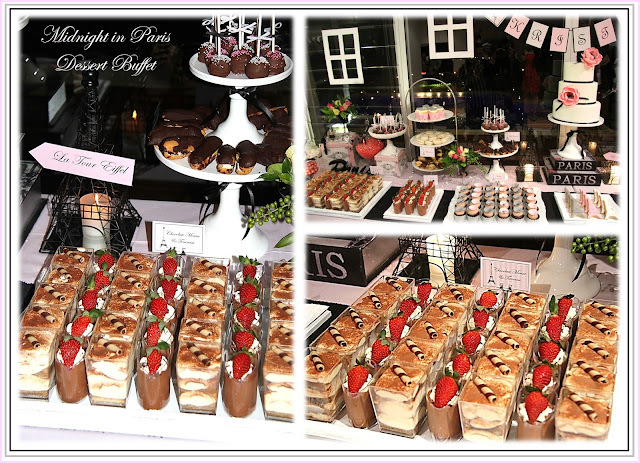 Desserts on the Buffet table they are just beautiful. 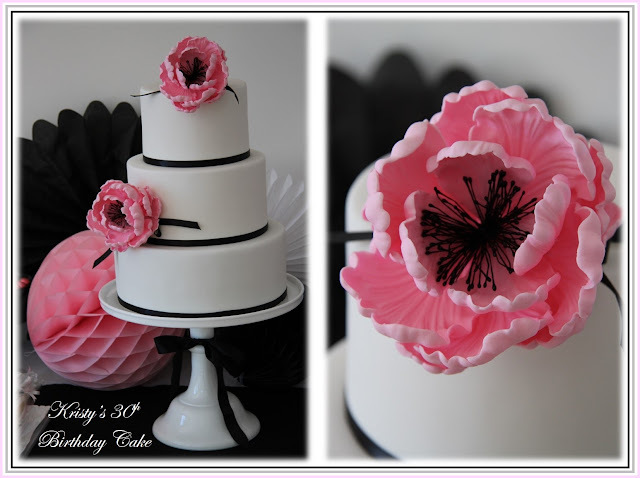 This is the 3 Tier Chocolate Mud Cake I made with 2 large Peonies. 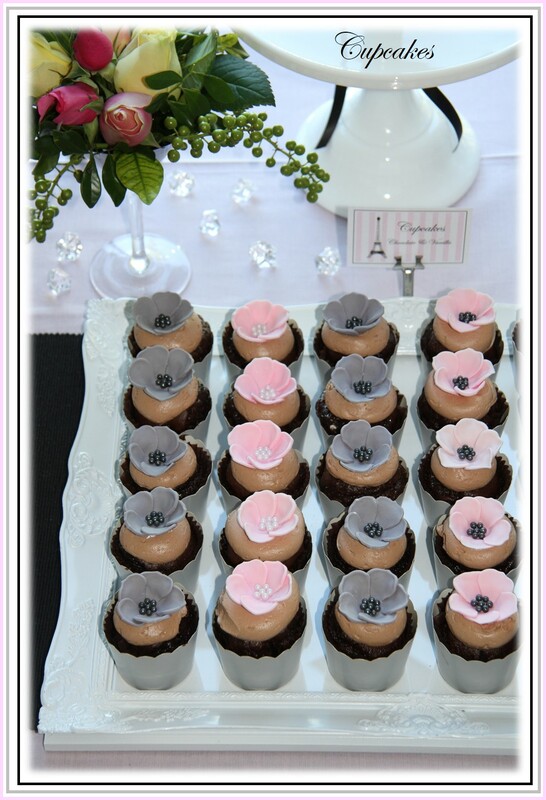 The Peonies are made out of Icing. 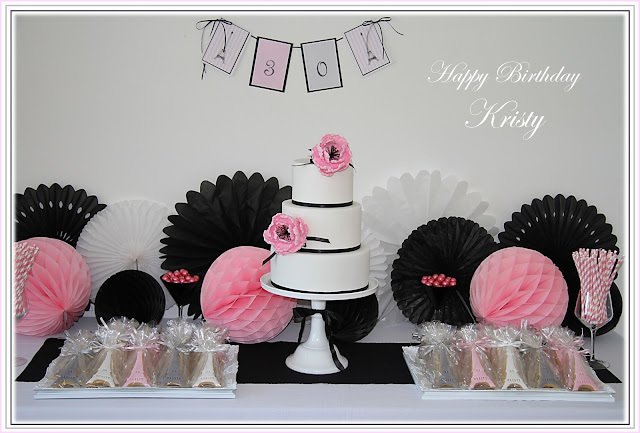 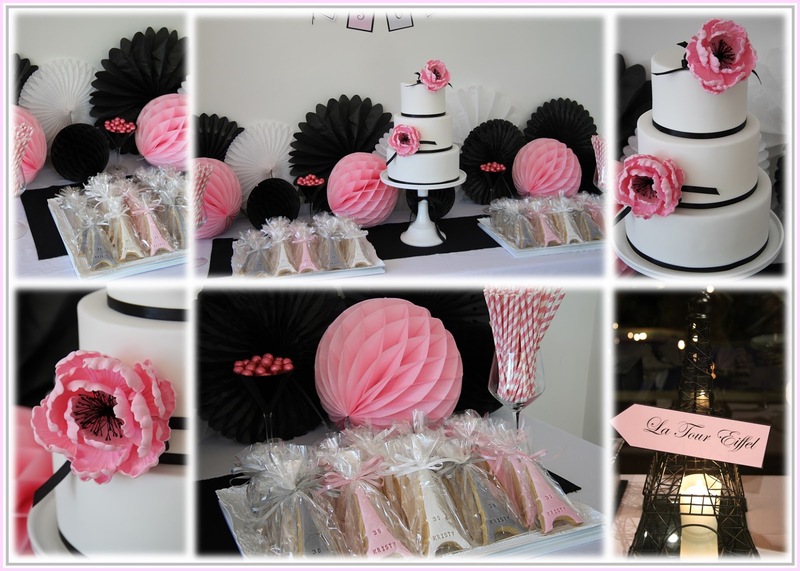 I just adore the color scheme of Pink, Black, Grey & White. 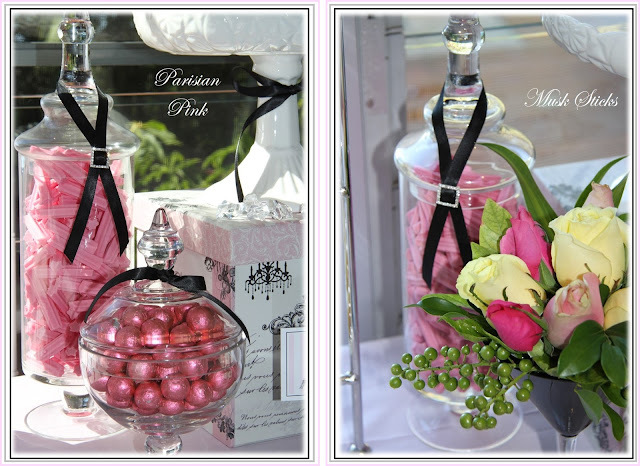 Mini Meringues, White & Pink Jelly Beans. 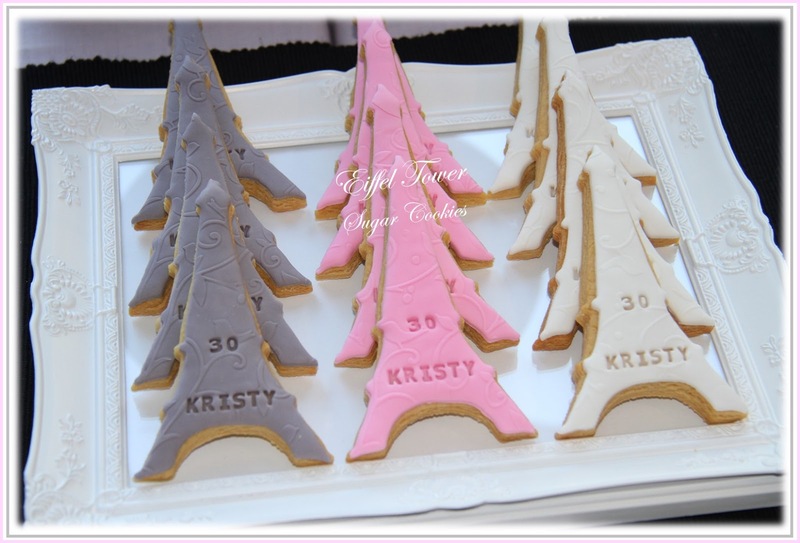 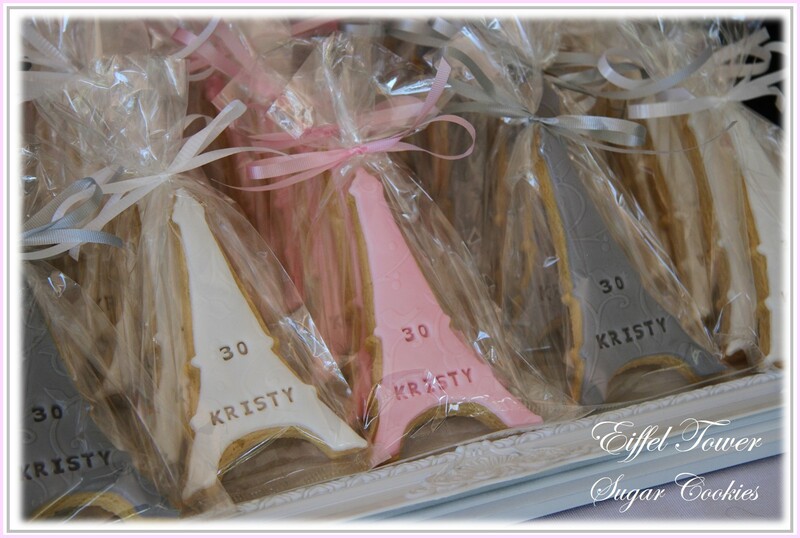 Embossed, Letter Printed and Packaged Eiffel Tower Sugar Cookies. 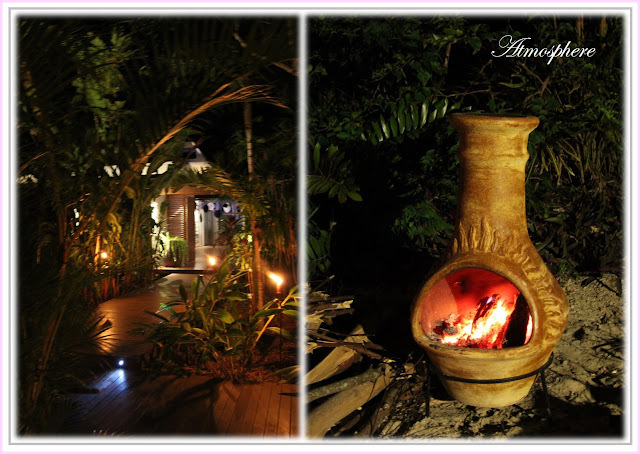 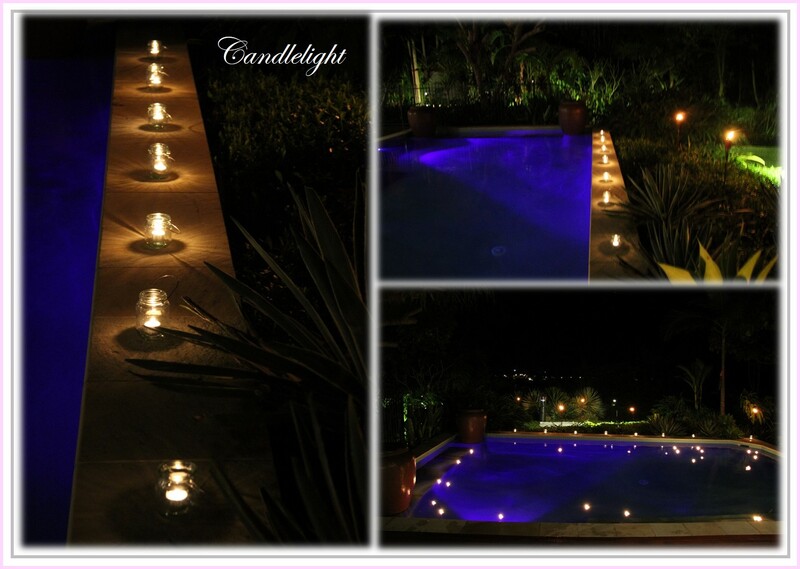 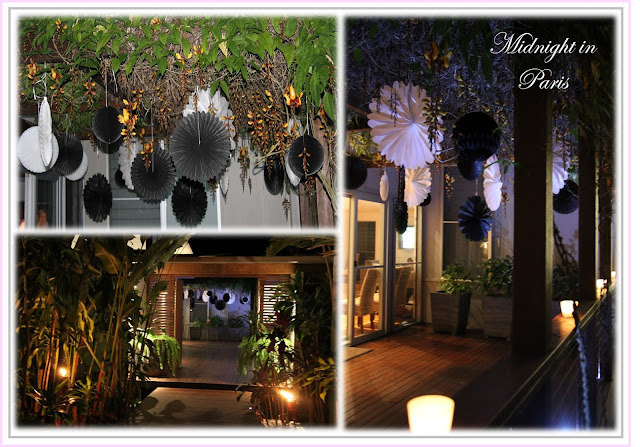 they made for a gorgeous atmosphere. where a beautiful backdrop all lit up in the evening. 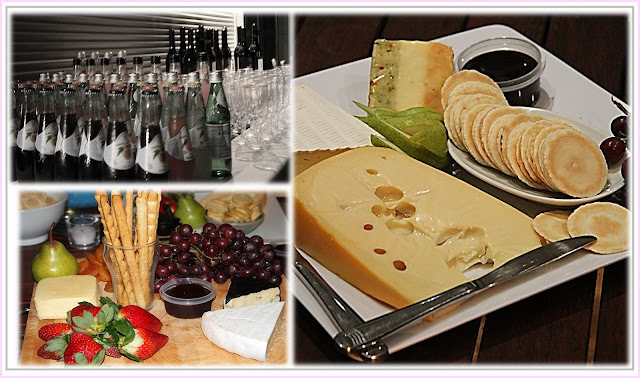 Wine & Cheese - Oooh La La! 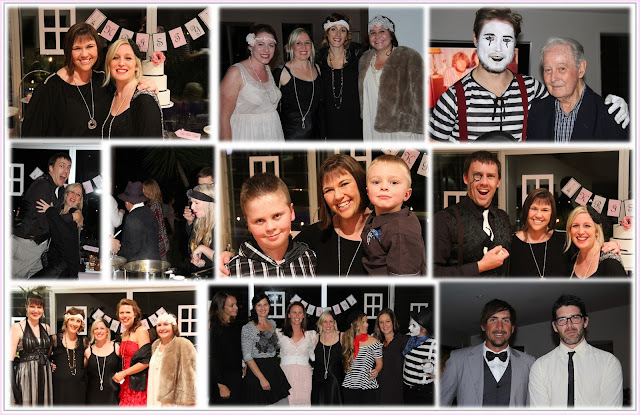 Kristy's husband, family and friends. 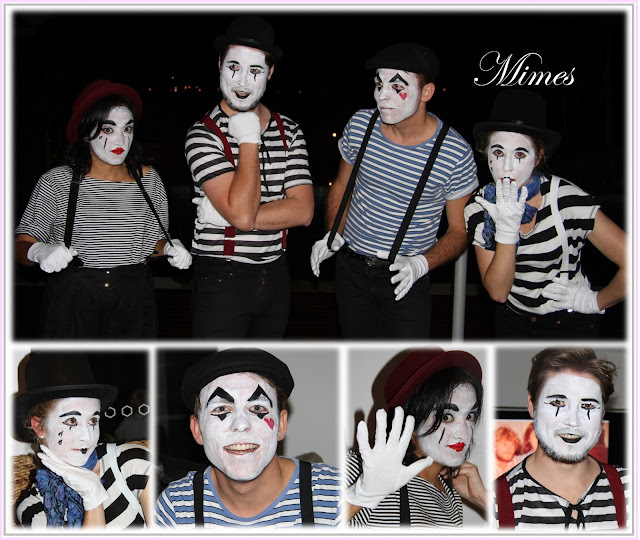 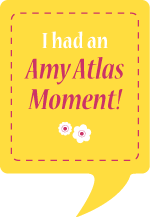 What a fun night you must have had! 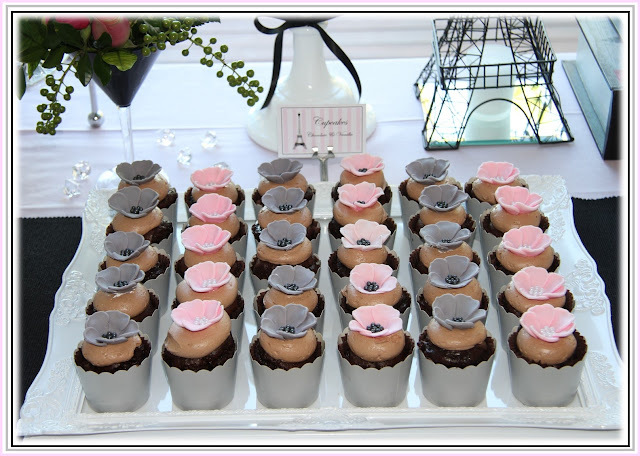 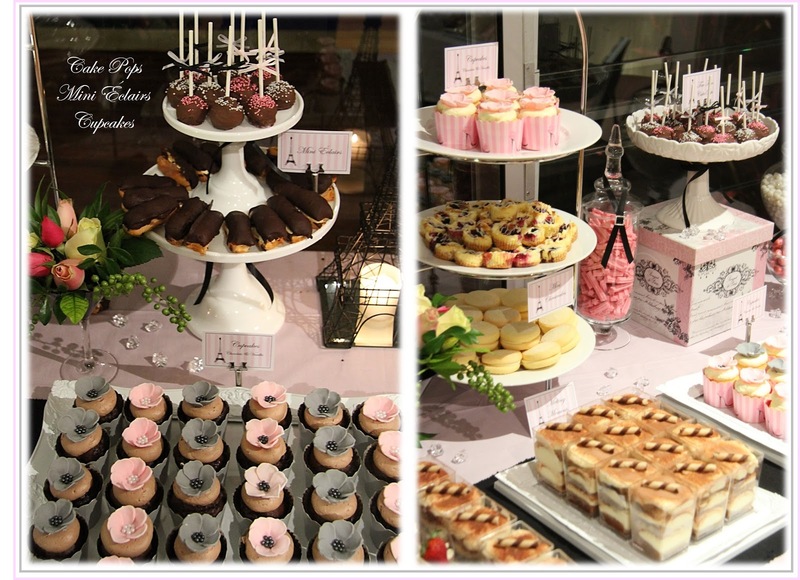 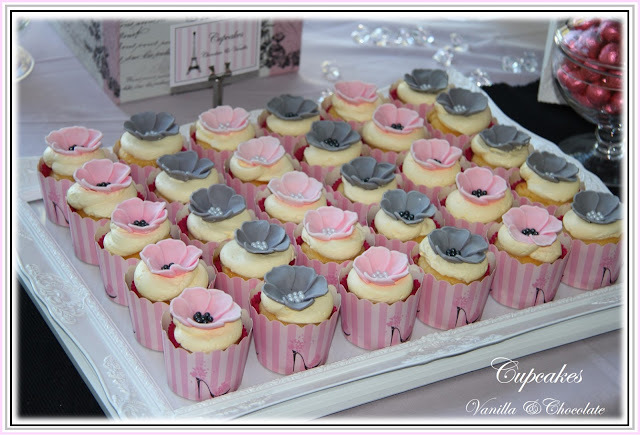 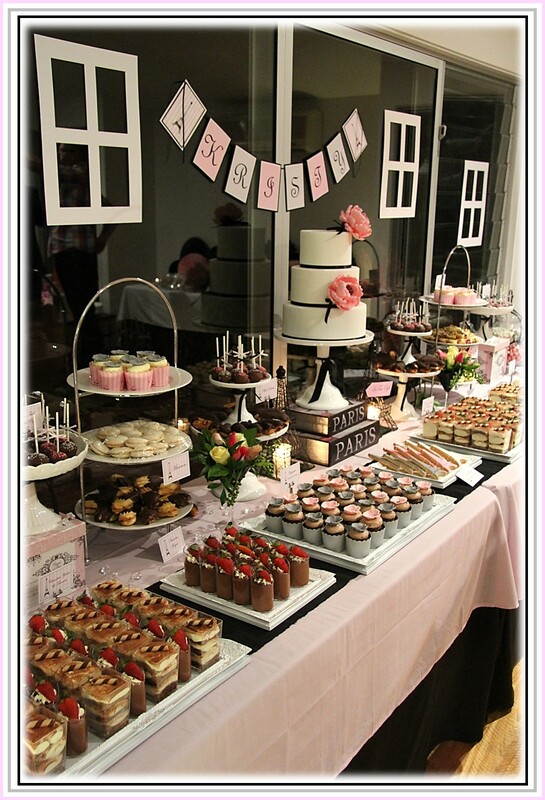 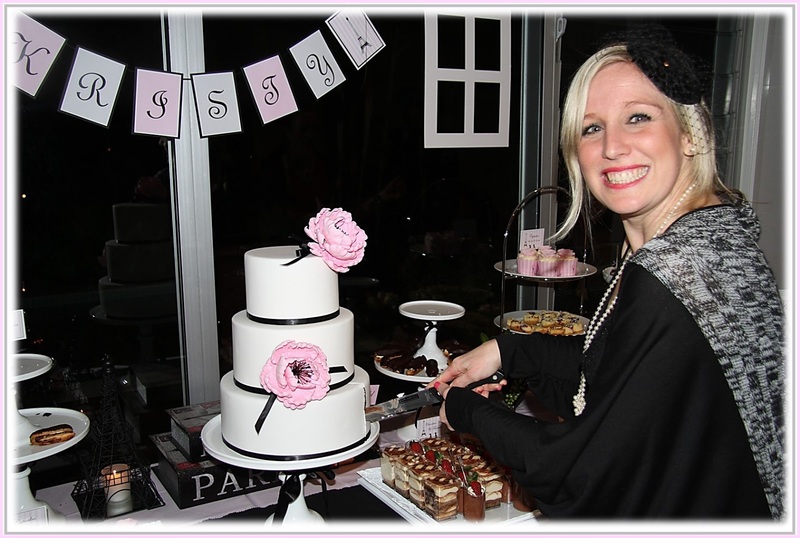 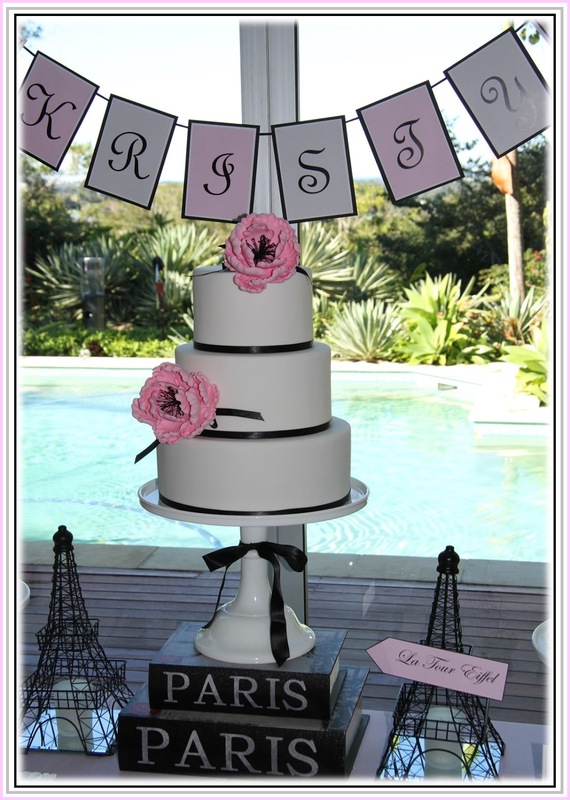 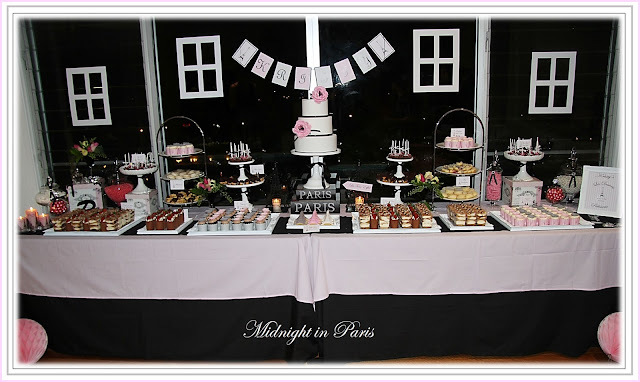 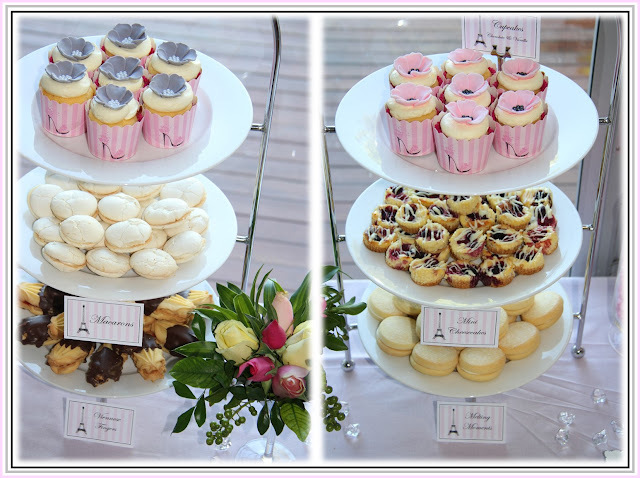 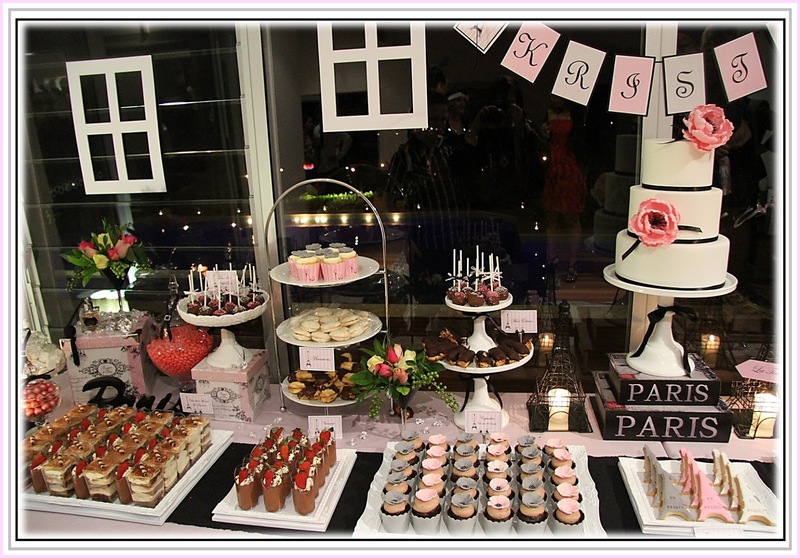 The cake and desserts look fantastic and very chic!